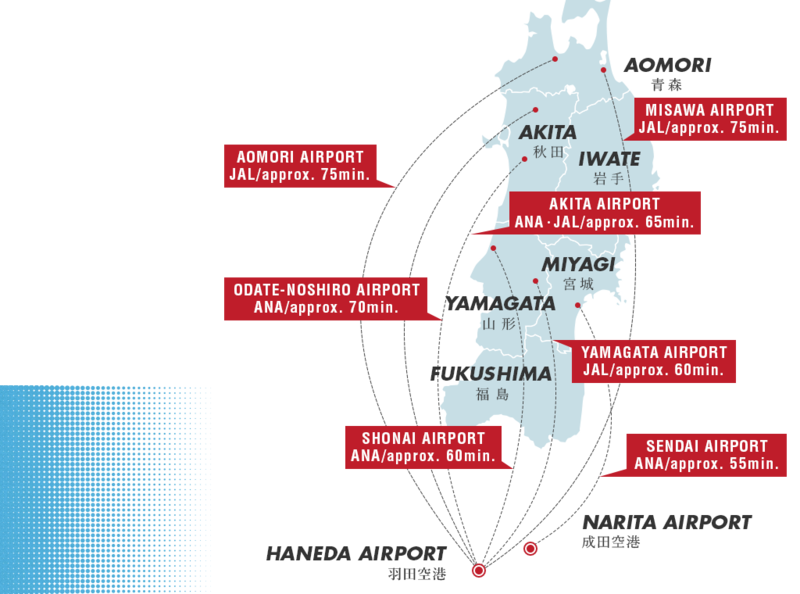 and consists of 6 prefectures, Aomori, Iwate, Miyagi, Akita, Yamagata and Fukushima. which originate from the unique culture nurtured in the cold climate. Festival, Food, Culture, Snow scenery, Snow activities・・・ All the greatness of Tohoku. WINTER PLAY! Play MAX in Tohoku Winter! Winter in Tohoku is long. Delivering "the hottest" of Tohoku. Introduction of the best trip that can only be experienced in the Tohoku region of winter. Let's discover the charm of your own winter trip! IZAKAYA is becoming a popular spot to visit recently. Enjoy Izakaya with Japanese "Omotenashi" (hospitality)! Introducing a course to enjoy Tohoku in winter. Copyright © Aomori Prefectural Government, Iwate Prefectural Government, Miyagi Prefectural Government, Akita Prefectural Government, Yamagata Prefectural Government, Fukushima Prefectural Government. All Rights Reserved.